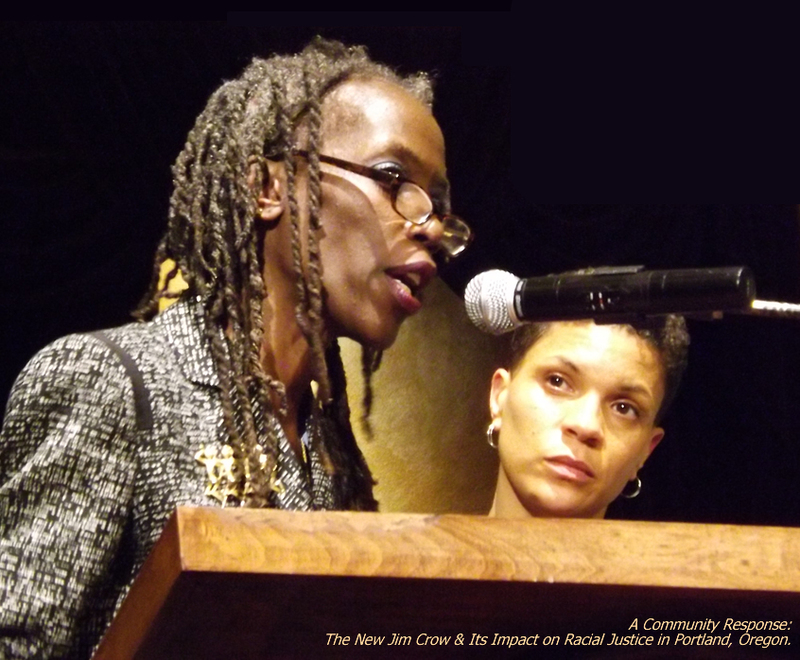 After joining a book group to study Michelle Alexander’s The New Jim Crow, Jo Ann Hardesty led a small, committed group to convene two community forums for a wider conversation on the roles of race and incarceration. Portland State University contributed resources, and the group invited the nationally-recognized author to address an overflow audience of more than 1200. 16 Jan 2013 – More than a thousand in our audience.